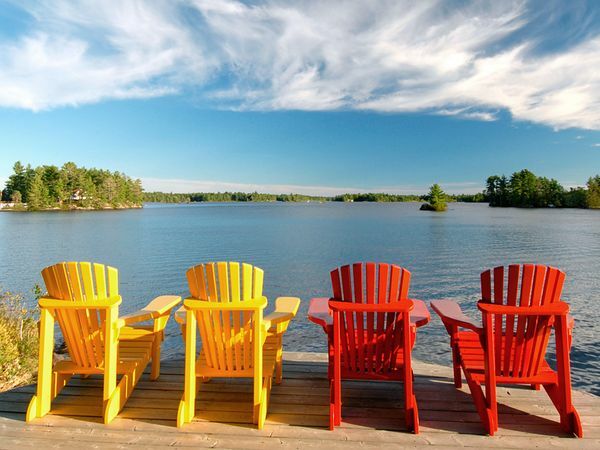 A lack of availability in the cottage market is pushing prices higher. As more Canadians have chosen to buy at home rather than head to U.S. markets it has put further pressure on the sector, which has seen building rates decline for a decade. In a research note, Bank of Montreal economist Sal Guatieri says that the number of permits issued for cottages in the last year is just 335, around 10 per cent of the number being built in the '70s. Although sales have been lower since the turn of the century, so has construction and as the demand has picked up since the recession and the cold winter, supply is now an issue.